Yes, January isn’t even finished yet, but this year has been... a lot. 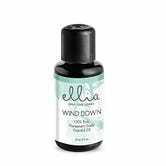 Take a breather and make your house smell like an aromatherapy haven with this one-day Amazon sale on essential oils and diffusers from Ellia. 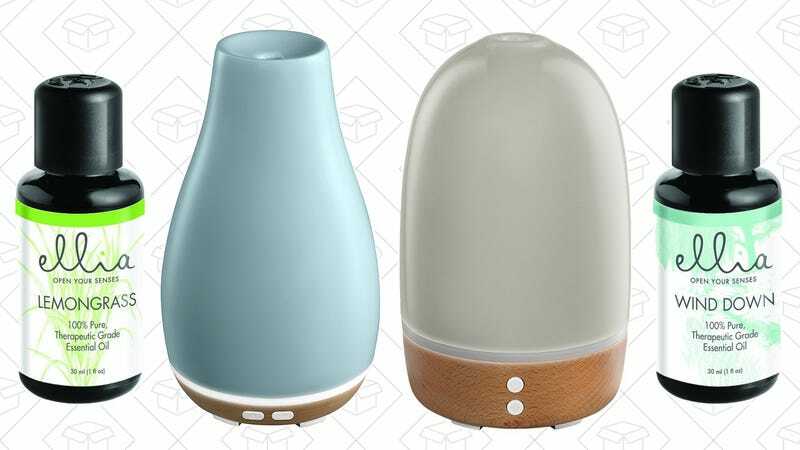 Lavendar, lemongrass, and more scents can waft through your home while you close your eyes ignore the internet for a couple minutes. It’s worth it.